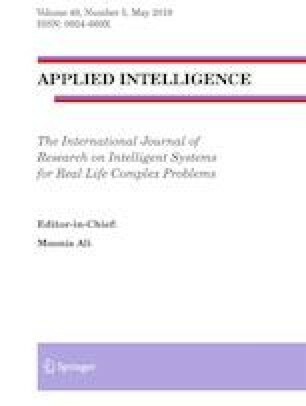 In this paper, optimal coefficients of unknown infinite impulse response (IIR) system are computed by utilizing a new population based algorithm called teacher learner based optimization (TLBO) for system identification problem. TLBO algorithm is inspired by the teaching learning process in the classroom and is free from algorithmic specific parameters. In TLBO, difference mean is calculated for each learner, which is the difference between the existing mean result of the class and the teacher. This difference mean is updated in each iteration and is responsible for maintaining the diversity of this algorithm. System identification problem is based on minimizing the mean square error (MSE) function and finding the optimal coefficients of an unknown IIR system. The MSE is the difference between the outputs of an adaptive IIR system and an unknown IIR system. Exhaustive simulations have been done for finding the unknown system coefficients of same order and reduced order case. Four benchmark functions are tested using TLBO algorithm to verify its efficacy for system identification problem. In order to prove the effectiveness of the applied algorithm, evaluated coefficients and MSE values are compared with that of the genetic algorithm (GA), particle swarm optimization (PSO), cat swarm optimization (CSO), cuckoo search algorithm (CSA), firefly algorithm (FFA), bat algorithm (BAT), differential evolution with wavelet mutation (DEWM), harmony search (HS) and opposition based harmony search (OHS) algorithm. This is to state that the authors have no conflict of interest with anyone.